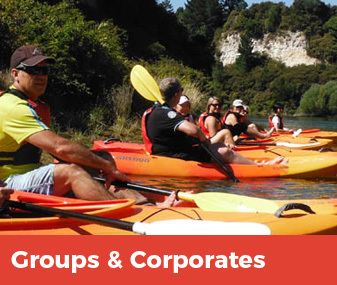 Taupo Kayaking Adventures (TKA) specializes in guided scenic tours / trips on New Zealand’s largest fresh water lake, rivers, streams, walking / mountain biking tracks and trails in the Great Lake Taupo Region. 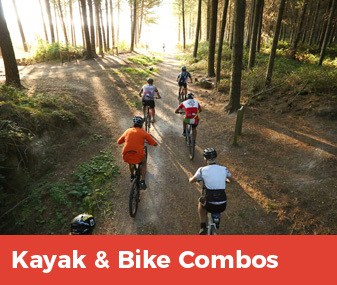 Or any mixture of the above! 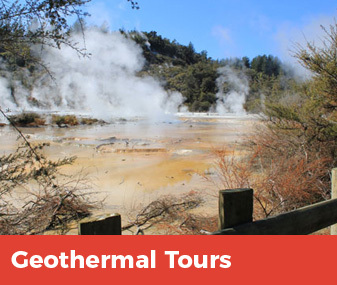 We will take you on an adventure, so you can discover our breathtaking scenery, waterfalls, geothermal activity, natural hot pools & massaging waterfalls, crystal clear water, active volcano. 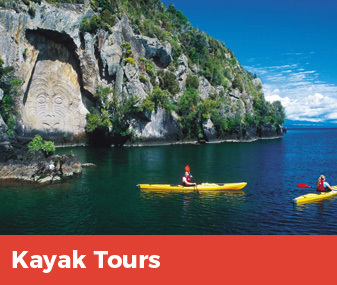 Even Māori rock carvings rich in cultural history which you can only reach by water. 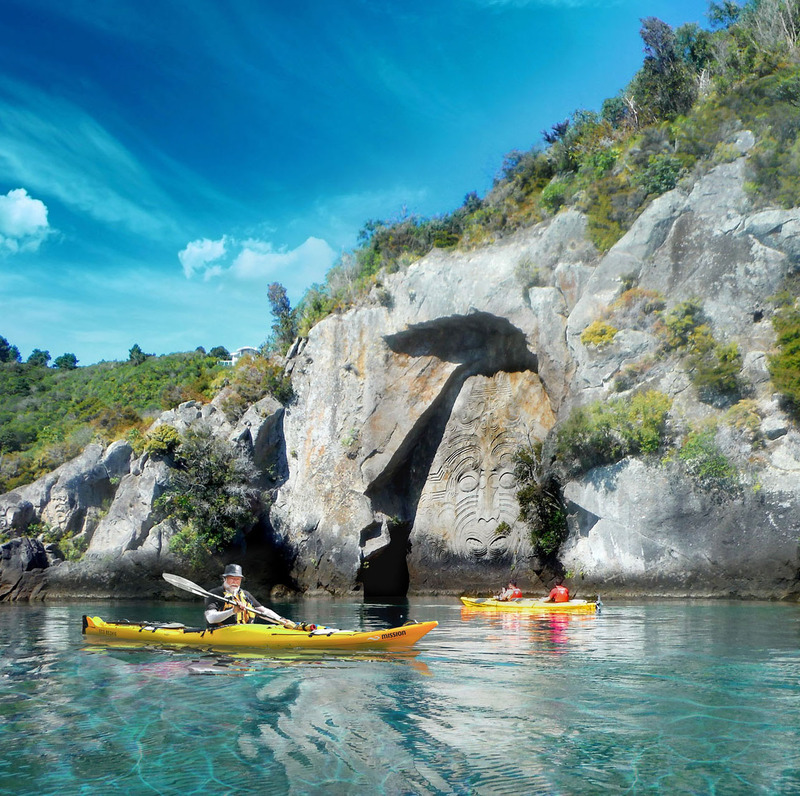 Our nature-based on land and on water trips focus on exploring the natural environment, without disturbing its precious ecosystems and wildlife. 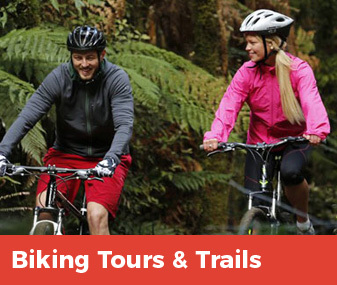 Our trips are fully guided, and suitable for everyone. 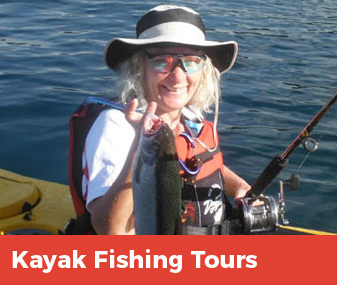 We can take single, small or large groups, from beginner to experienced kayakers / mountain bikers, and our trips ranging from 2 hours, half day to overnight expeditions. 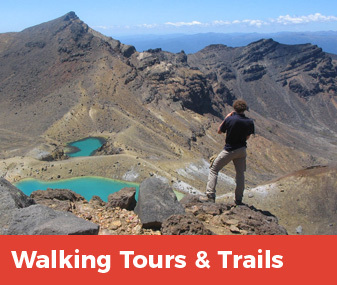 We can also include walks, fishing and hunting on our expeditions. 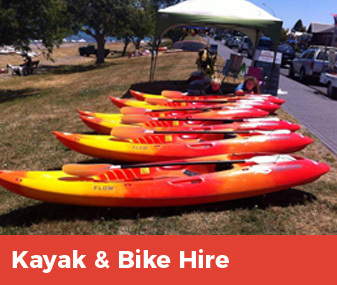 So get in touch with Taupo Kayaking Adventures, and we’ll help you create your very own tailor made adventure.